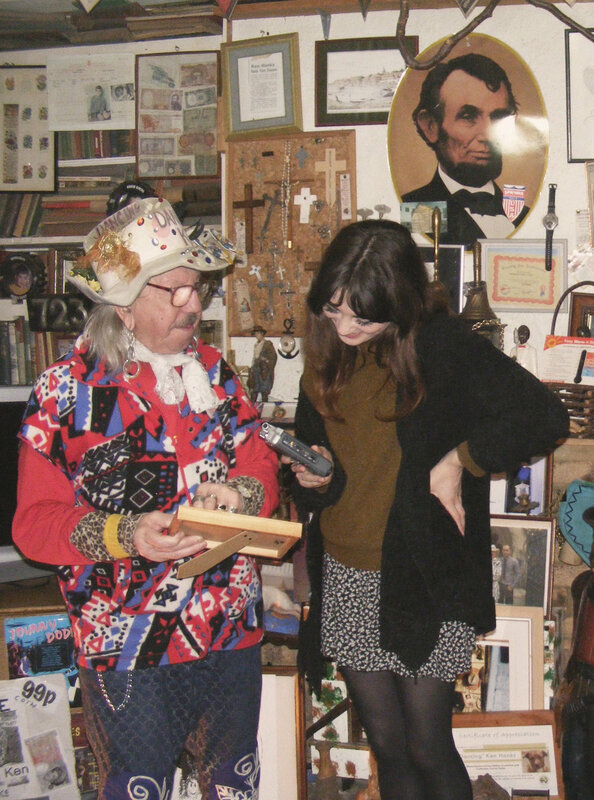 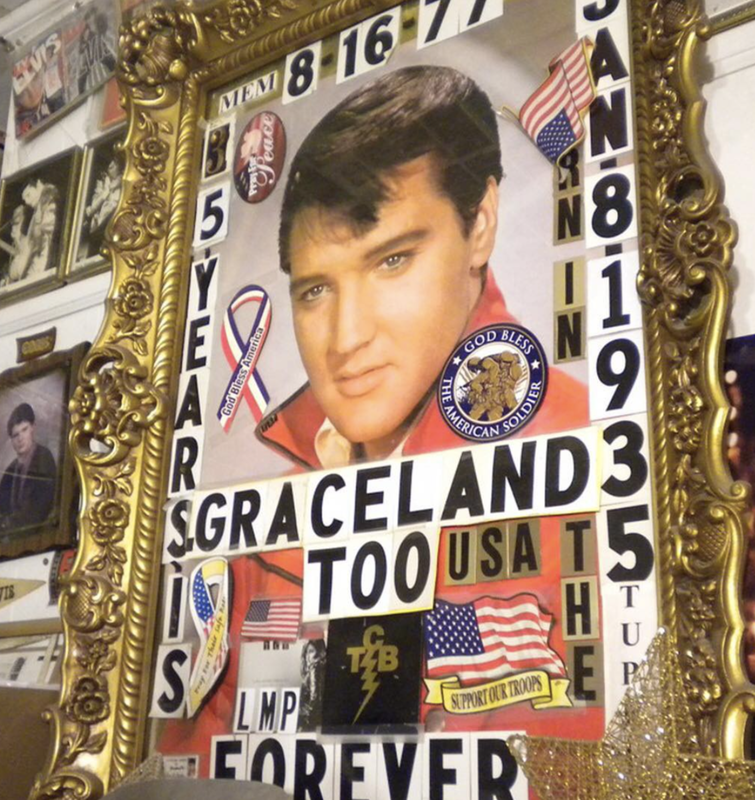 A visit to the home of former Monster Raving Loony Party candidate 'Dancing Ken' to see his vast collections from America - a place he never visited. 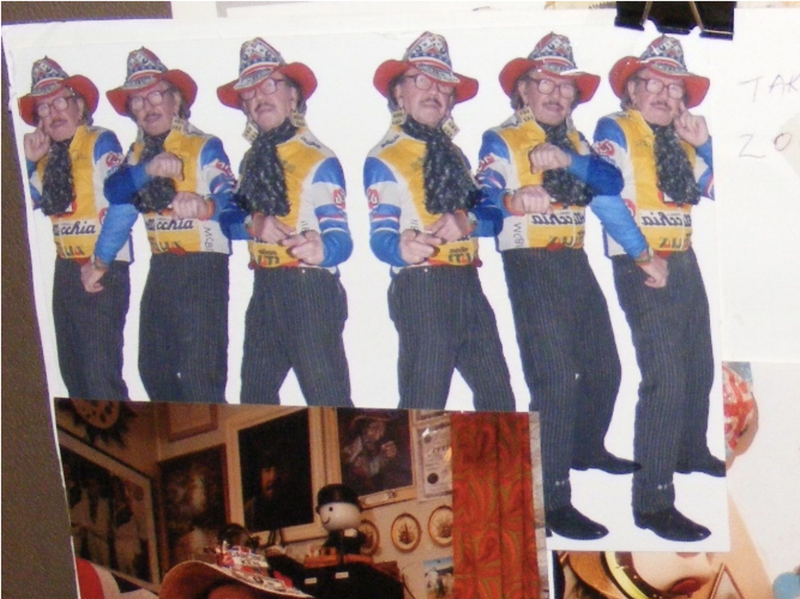 Dancing Ken is no longer with us, but he leaves his inspiring collections behind, and we leave a Ken doll we designed to pay tribute to his character. 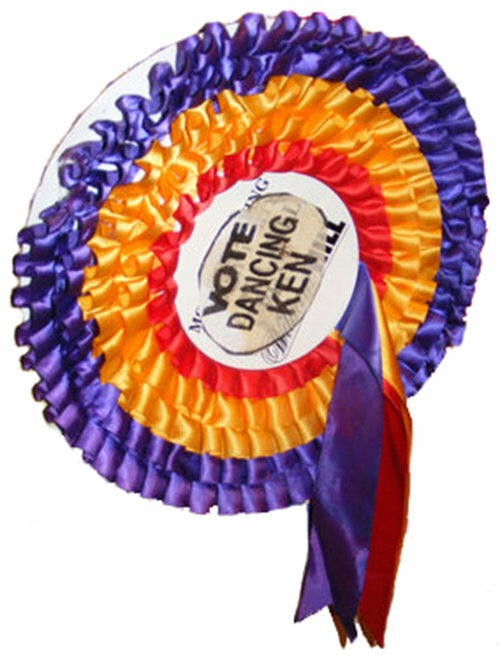 Our interview with Dancing Ken here and the letter we wrote him here.